A christening present must be something which lasts a lifetime: silver from Robbe & Berking. For example, the first items of a child's own cutlery set. 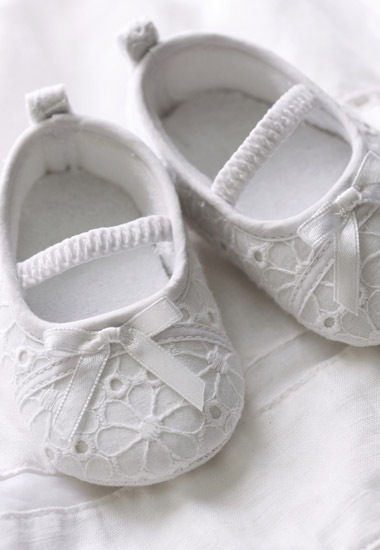 Thanks to the Robbe & Berking availability guarantee, it is possible to present the child being christened with small gifts for each festive occasion right into their adult years. There are many other items within the Robbe & Berking range which represent the perfect gifts for a christening ceremony. From the table candle stick to the child's cup, the Robbe & Berking programme features numerous high-quality gift ideas made of silver in order to delight at a christening.